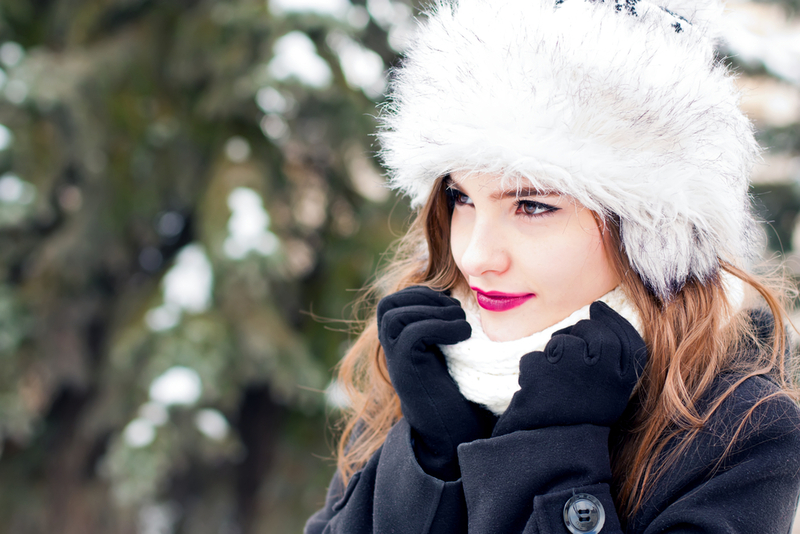 There’s no doubt that the cooler temperatures and dry air of winter can play havoc on your skin. Dry, chapped skin isn’t just uncomfortable or painful — it is unhealthy and can form lines and wrinkles. The bottom line is it will make you seem older than you are, and nobody wants that. Prepare your skin with massage therapy so that you can reduce the dryness and keep your skin looking healthy and young this winter. Massage therapy is great for your entire body, but it is especially good for your skin. When you receive your massage, the oils used will hydrate your skin. Using oils that are rich in nutrients such as vitamin E, jojoba, sesame, primrose, and almond will help introduce moisture into your skin. In addition to adding moisture to your dry, chapped skin, a massage will exfoliate your skin. By getting rid of dead skin cells, your skin will be able to absorb the oils and nutrients from the massage oils much more effectively. With the dead skin gone, your skin will have a rejuvenated natural glow and softer touch. We all know that regular massage therapy helps you naturally feel better. In the harsh conditions of winter, an appropriate massage will help your skin heal and prepare it for the conditions it will face. Healthy skin will help you feel refreshed and relaxed. You shouldn’t wait to get dry and chapped skin. Start treating your skin for the long dry winter now. Continue your massage therapy throughout the winter to keep up your healthy skin. Elements Massage™ can help you with custom massage therapy. Your massage therapist will use the proper oils and nutrients to help you have healthy, glowing skin. Visit www.elementsmasssage.com to find a studio. Your mind and your skin will thank you.